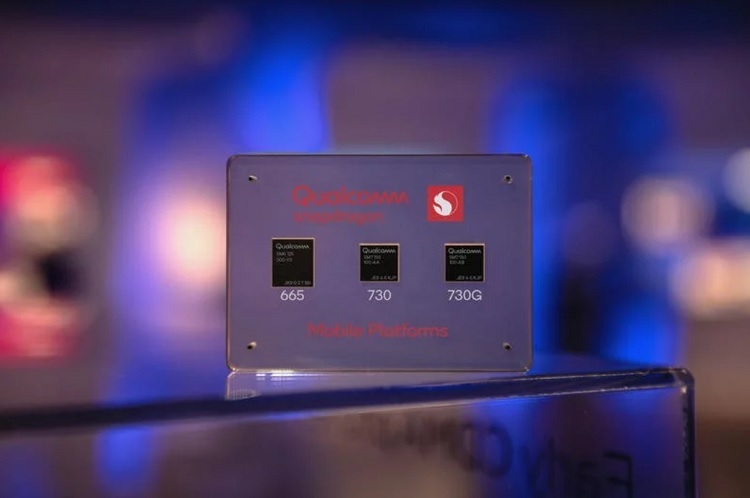 Qualcomm has announced three new mid-range chipsets that can support powerful features – the Snapdragon 665, 730, and 730G. An 8nm chipset with up to 2.2GHz Kryo 470 cores, Adreno 618 GPU, X15 LTE modem, Spectra 350 image signal processor, WiFi 6, and X15 LTE modem. It has a dedicated Computer Vision ISP, too, which is said to offer 4x overall power savings. Similar to the Snapdragon 730, the 730G is also an 8nm chip. However, it focuses on its gaming capability. It is paired with Adreno 618 GPU, and comes with up to 1440p display and 960 fps slo-mo video support. Unlike the two platforms, the Snapdragon 665 is an 11nm-based chip. It comes with up to 2.0GHz Kryo 260 cores, and is complemented by Adreno 610 graphics. It also supports Quick Charge 3.0 technology, up to 48MP camera, Qualcomm Clear Sight solution, and X12 LTE modem. Qualcomm revealed that these new Snapdragon mobile platforms will be available beginning mid-2019.